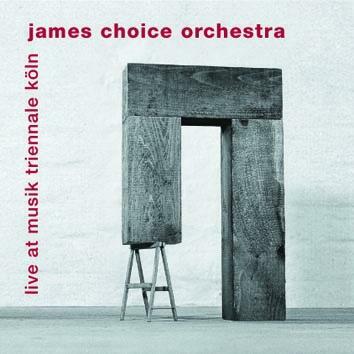 James Choice Orchestra consist of 23 outstanding players of improvised and written music from the fileds of jazz, rock, avant-garde, contemporary classical, world, and othe styles of music. It has four leaders/composers - Frank Gratkowski, Matthias Schubert, Norbert Stein & Carl Ludwig Hubsch with each composer contributing a lenghty piece of music. One of the goals of the orchestra's leaders is to develop musical structures that let the group's musicians both express themselves and expand the character of each unique composition.